This year we will be trialling the rear and release of black-tailed godwits in an effort to boost population numbers, using a process known as “headstarting”. 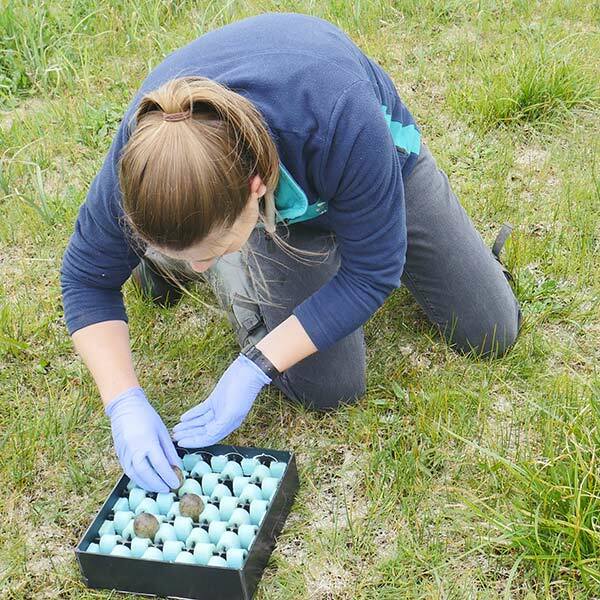 Thirty-two black-tailed godwit eggs have been collected from nests at RSPB Nene Washes – under a licence granted by Natural England. The eggs have been safely transported to specialist facilities at WWT Welney, where they will be incubated until they are ready to hatch. WWT staff will then rear the birds in captivity, until they reach the point of fledging when they will be released to join the black-tailed godwits in the wild at Welney. Because black-tailed godwits often will lay replacement clutches when nests are lost, we hope that the godwits from which eggs were taken will also go on to lay and rear another brood successfully in the wild. This will give the godwits a temporary boost in productivity, crucial at a time when the UK population of godwits is teetering on the edge at around 60 pairs. It will be a few weeks until the eggs are ready to hatch and we’ll keep you posted on their progress. This is good news for the UK Black-tailed Godwit population. Head-starting has been shown to work and ‘our’ godwits need the extra help to re-establish themselves. Great work from the WWT again. Keep up the good work and good luck with the project. 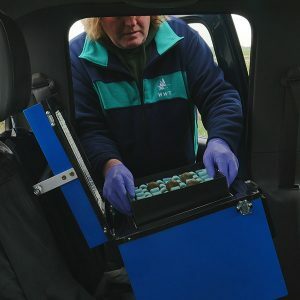 I hope that the project has a comprehensive policy for the total eradication of foxes within the release area, for if not this will be a great waste of time and resources. If the above is in place, a wonderful opportunity to increase our godwit population. I wish you well with it.